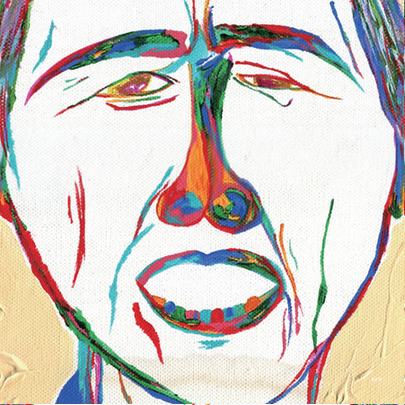 One of the most shining Korean boy groups, SHINee, released the repackage version of their third studio album called “The Misconceptions of Us: Repackage”. This album featured a title song called “Selene 6.23”, which is also known as “The Distance Between Us” and “The Distance Between You and Me”. 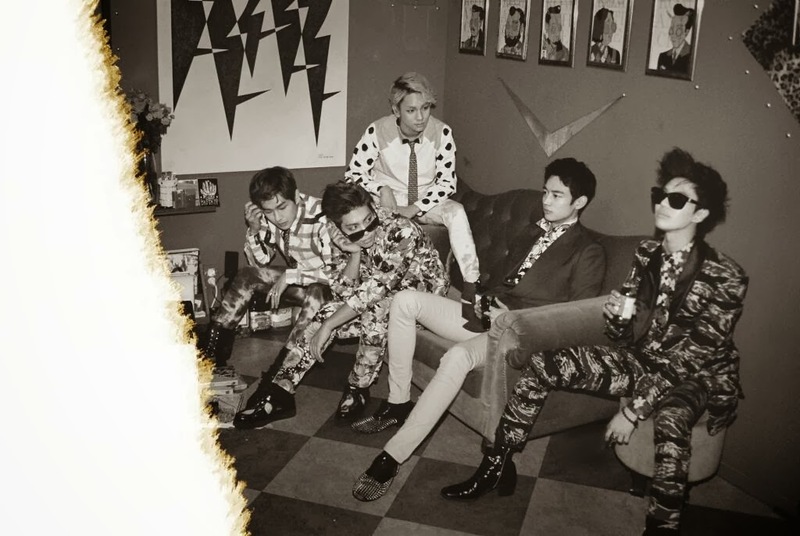 The repackage album was released on August 8th, 2013. With SHINee’s main vocalist, Kim Jonghyun, as the lyricist, “Selene 6.23” is a pop ballad that expresses the ache someone experiences when their love isn’t reciprocated by the one they care for. For the first time in SHINee’s musical history, they collaborated with the most famous pianist in South Korea, Yiruma, through “Selene 6.23”. Moreover, “Selene 6.23” was arranged by the famous composer and arranger Kim Tae Sung a.k.a Ted Kim and 2Face. Indeed, Yiruma’s touch is on a different level. Unlike SHINee’s other ballad songs, “Selene 6.23” somehow has this kind of fatal melancholic feeling, which is the signature of every Yiruma’s pieces. A beautiful lyric integrated with elements of modern orchestra makes “Selene 6.23” one of the most beautiful ballad songs I’ve ever heard. Shawol must be so proud, and I have my four thumbs up for SHINee for this beautiful song.